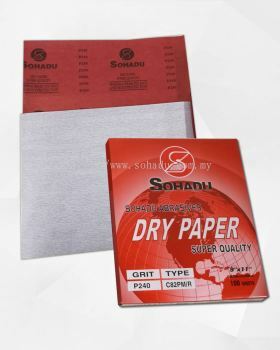 Sohadu Industries (M) Sdn Bhd - We supply abrasive products such as wet & dry abrasive papers and abrasive sheets. 82, Jalan Bakri, Batu 1 1/4, 84000 Muar, Johor, Malaysia. 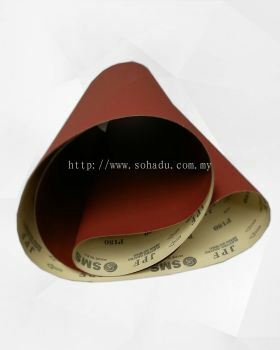 Sohadu Marketing Sdn Bhd and Sohadu Industries (M) Sdn Bhd were incorporated in 1992, are the associate companies of Perniagaan Seng Dee (M) Sdn. Bhd - a reputable importer and supplier of woodworking machineries in Peninsular Malaysia. 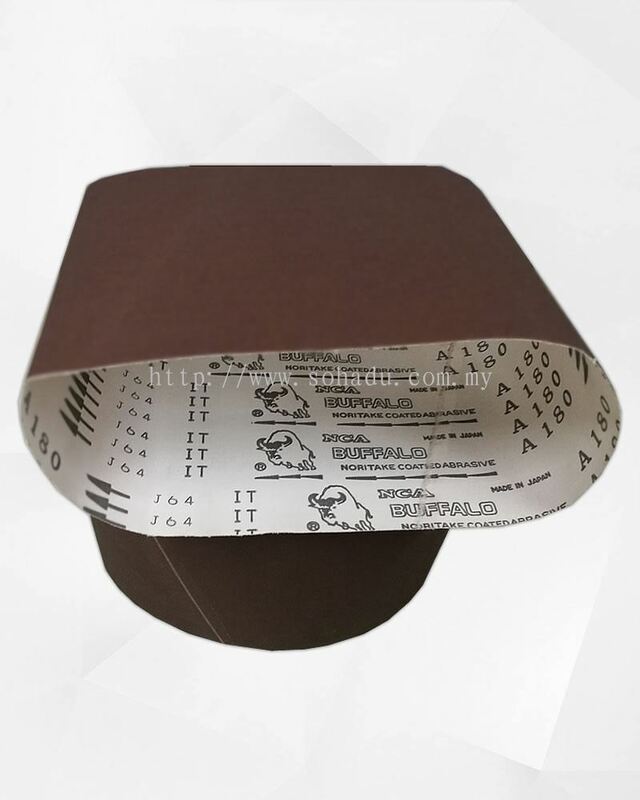 These companies are specialised in woodworking machineries as well as abrasive products such as abrasive in the forms of paper and cloth, non-woven, etc. Our products and machineries are imported from the renowned manufacturers from overseas to fulfill customer needs. 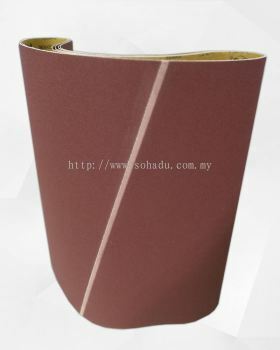 Sohadu Marketing Sdn Bhd - The marketing arm of Sohadu Industries (M) S/B is responsible to provide the abrasive products/services to local furniture manufacturers, plywood manufacturers, hardware suppliers, etc, whereas, Sohadu Industries (M) Sdn Bhd is involved in abrasive converting processing for local and oversea markets. 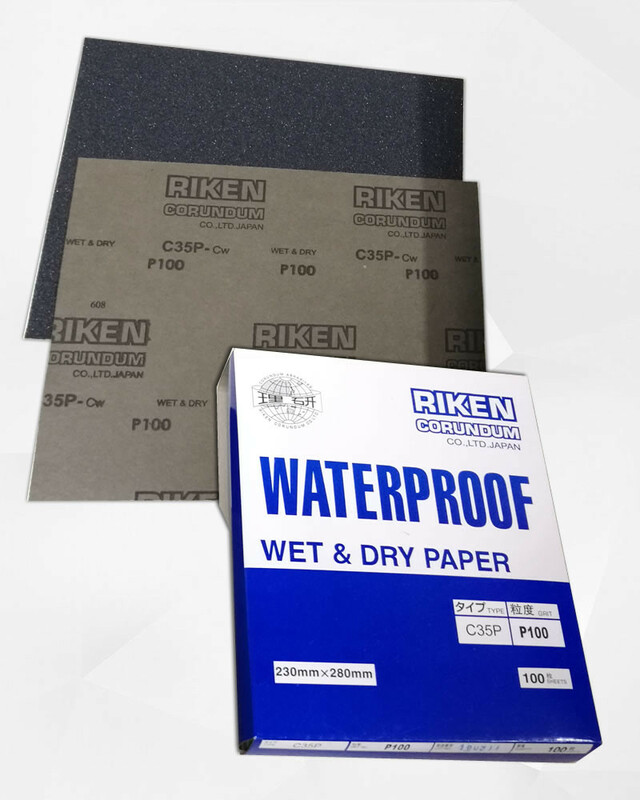 The well-trained marketing and production team has effectively enhanced the product quality and services to our valued customers. 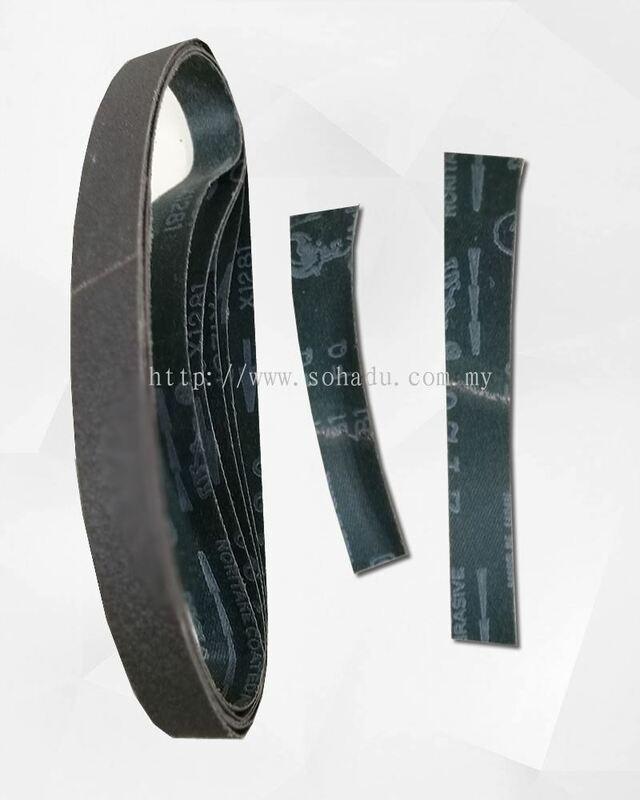 Sohadu Industries (M) Sdn Bhd own a factory located at K72-1, Tanjung Agas Industrial Esatate, Muar Johor, with a total production floor area of 2,600 sq.m. It maintain a production line with fully equipped with semiautomatic Italian-made machines. 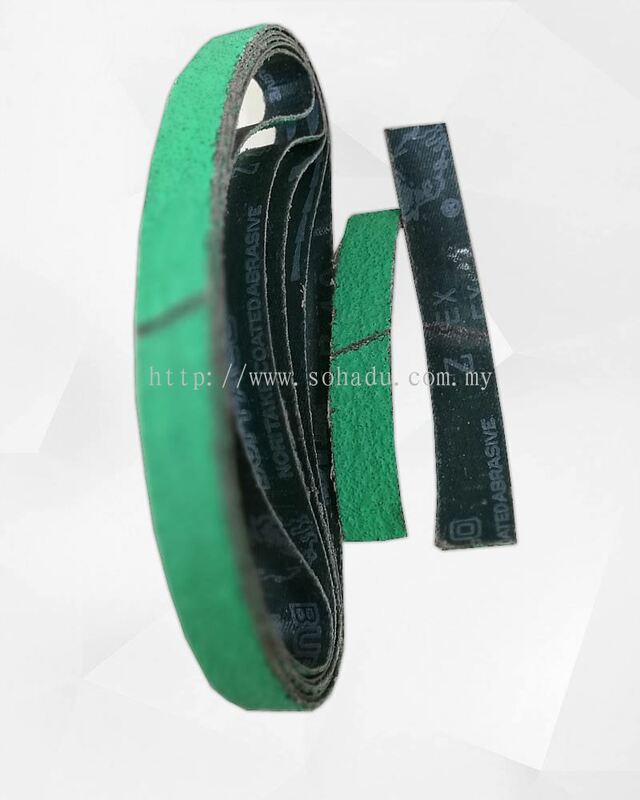 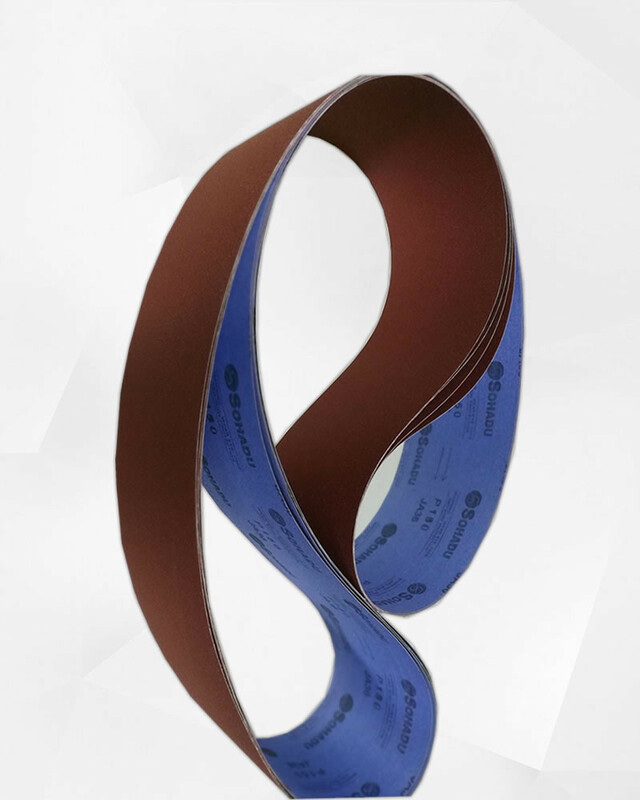 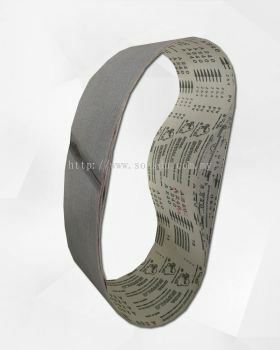 These high-tech machines are fast and highly capable of producing various sizes of sanding belts in substantial quantity. Significantly improved the delivery time and services to ease the increasing demand. 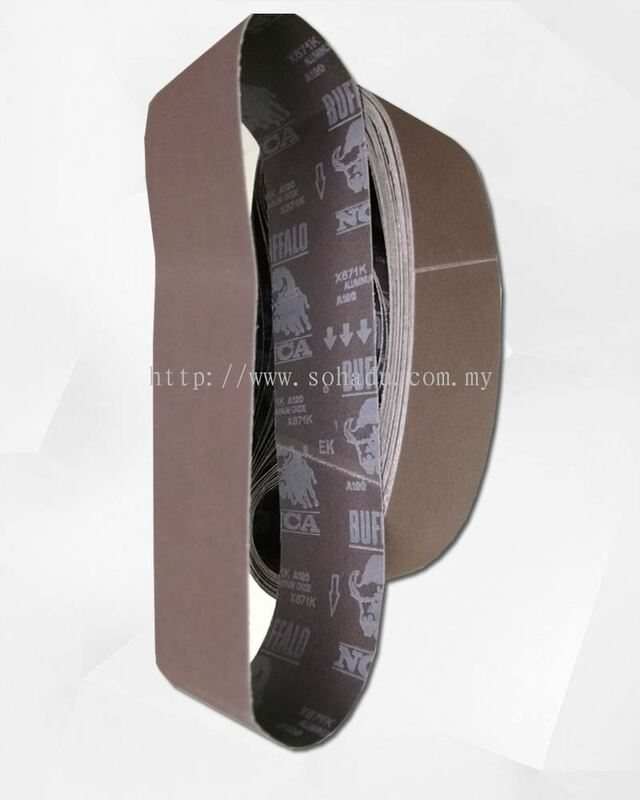 The abrasive products with reputable brand names like NCA, SMS, SOHADU, 3M were imported from Japan, Finland and German respectively. 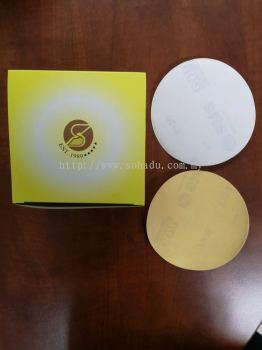 Our company has the widest products range and choices to fit different consumer’s needs. 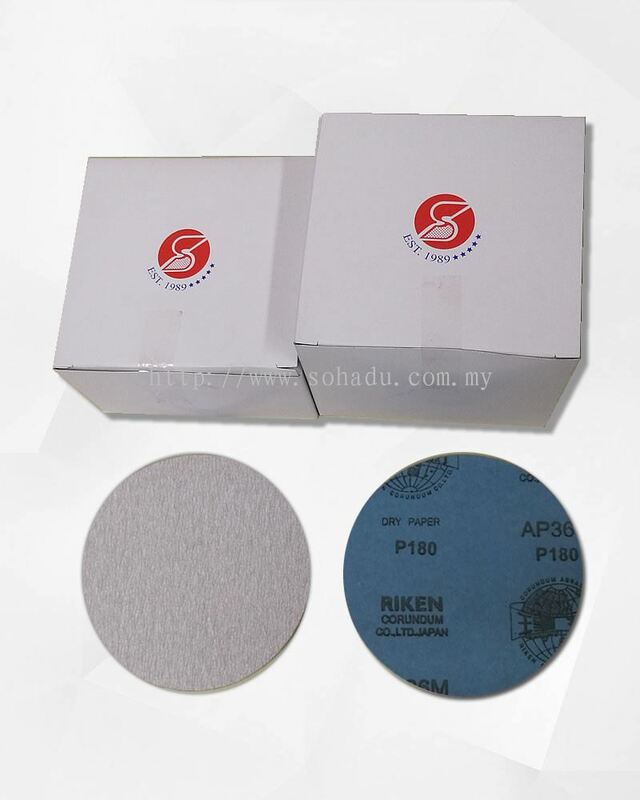 To uphold the quality standard, a research and development team has been setup to monitor and enhance such quality aspect. Sohadu Industries (M) Sdn Bhd added new post. Sohadu Industries (M) Sdn Bhd Updated Company Profile — Home Banner. 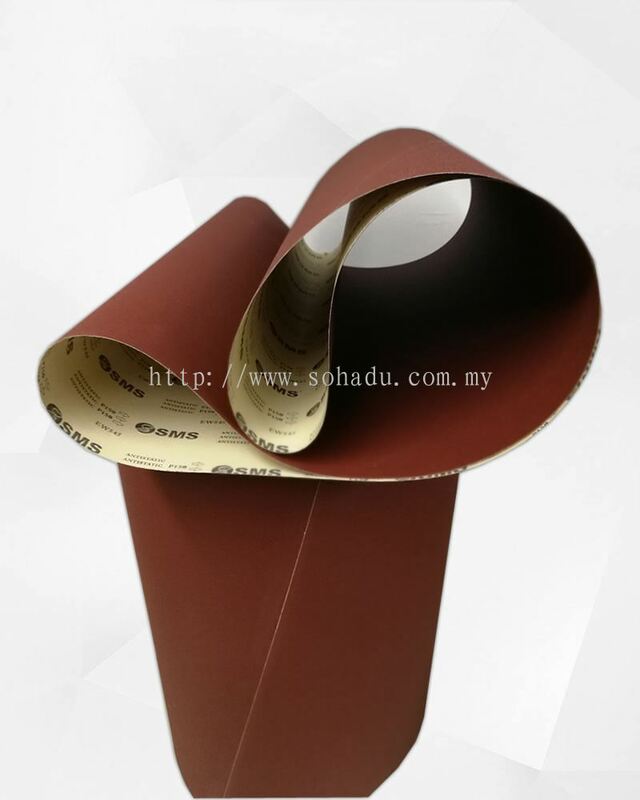 Sohadu Industries (M) Sdn Bhd Updated Company Profile — Topbar Banner.